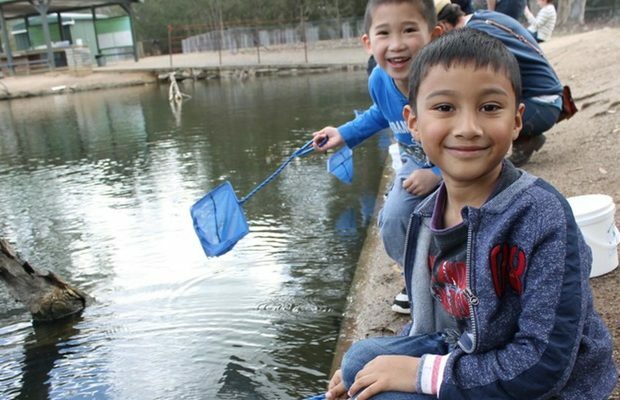 Discover a bug’s world at Serendip Sanctuary’s wetlands. Get to know some tiny critters, what they mean to our environment, and peer through a microscope into the world of a minibeast. Please meet the ranger at the Serendip car park picnic area. Please arrive 5 minutes before schedule, and wear sturdy footwear (not thongs! ), drinking water and appropriate clothing. Activities will be cancelled during extreme weather events.